will not become available til late April 2019. HAS BOOKED FOR THE SEASON! 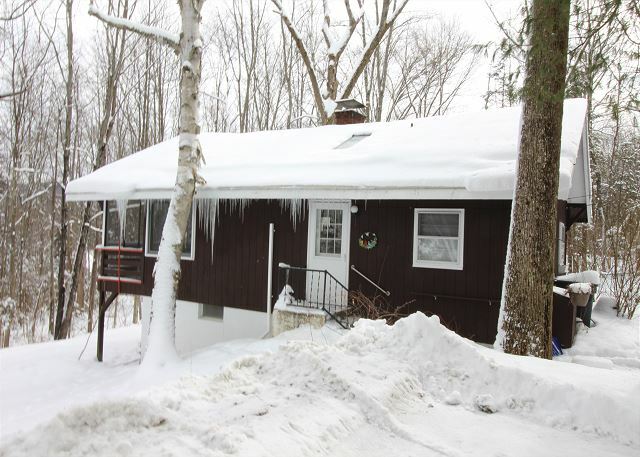 Features include Comfy Woodstove & Pet Friendly! Click on the Picture or Call for Details Today! Great Main St Franconia Location!! Under 4 Mile from Cannon & Easy Access to I-93! Property Boarders & Abuts Powerline Trails!! Less than 8 Miles and approx 10 Minutes to Town. SKI-IN / SKI-OUT ACCESS, as close as it gets! ALL UTILITIES & SERVICES INCLUDED! IS BOOKED FOR THE SEASON! Grand Franconia Mtn Views plus Mt.Washington!! New 4-Season Sunroom with Pellet Stove. HAS BEEN OOKED FOR THE SEASON! A Rare Chance to be Slope-Side at Mittersill!! Snowmobile Storage w/ Access to Trail Corridor. Grand White Mtn Views including Mt.Washington!! Brand New with a Garage Too! 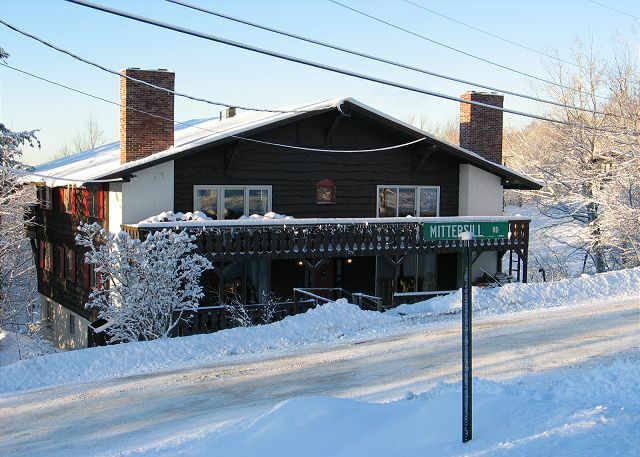 1 Mile from I-93, Easy Access to Ski Areas!